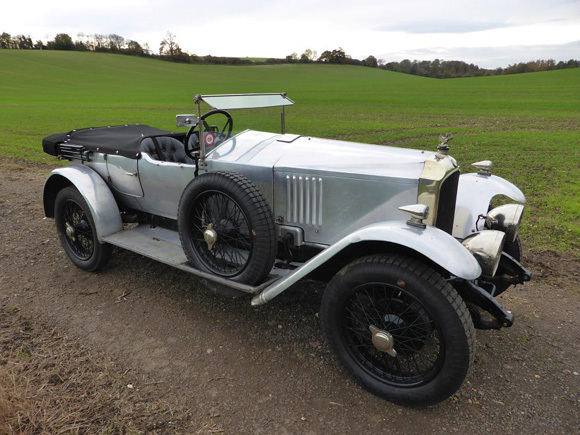 Heveningham Hall, the 18th Century country estate in Suffolk, is set to host its inaugural Concours d’Elegance on Saturday 2nd and Sunday 3rd July in association with auctioneers Bonhams as part of celebrations to mark the Grade I listed Georgian mansion’s 20th annual Country Fair and Capability Brown’s Tercentenary. The Concours d’Elegance will feature around 50 of the most prominent pre and post war cars in history, forming a stunning line-up that tells motorsport history. 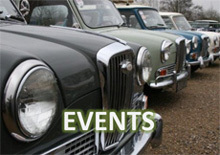 However, it will be a Concours d’Elegance with a difference, adding a contemporary twist to a family weekend. 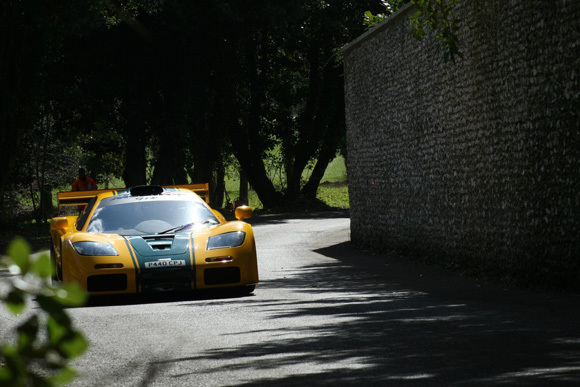 Today Heveningham Hall has announced a selection of the entrants to the Concours d’Elegance: a 1955 Mercedes Aluminium Gullwing number 19 of 29, 1995 McLaren F1 GTR and a 1926 Vauxhall 30-98 Velox. 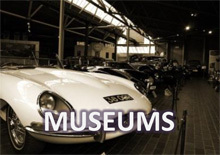 Also featuring in the line up will be a Ferrari 250 GTO, Ferrari 250 GT SWB and a Jaguar D Type. 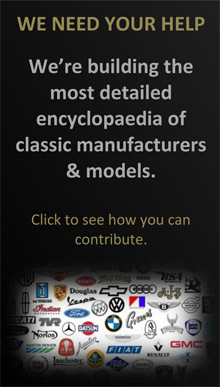 More cars and other special guests will be announced on a weekly basis prior to the event. Each of these cars has a fascinating history, with the McLaren F1 GTR coming third at Le Mans in 1995 driven by Derek Bell, Justin Bell and Andy Wallace. It wears unique Harrods colours and is only one of six GTRs built (another won at Le Mans in the same year). The 1955 Mercedes Gullwing competed in the legendary Mille Miglia driven by Italian Gentleman Driver Alberico Cacciari, while the Vauxhall 30-98 Velox (one of only 20 left in the world) has been kept in impeccable condition. It is a special order in polished alloy and is of the best specification examples around, with a counterbalanced crank. The Concours, which will take place in the 5,000-acre estate’s Capability Brown parkland, will offer trophies in both pre and post war categories, with the winners elected by a judging panel. The annual Heveningham Hall Country Fair typically hosts around 15,000 visitors, and each year the Heveningham Hall Country Fair Trust distributes all proceeds to local communities for village and school projects, church repairs, and individual cases of need, such as Halesworth Community Nursing Care Fund.